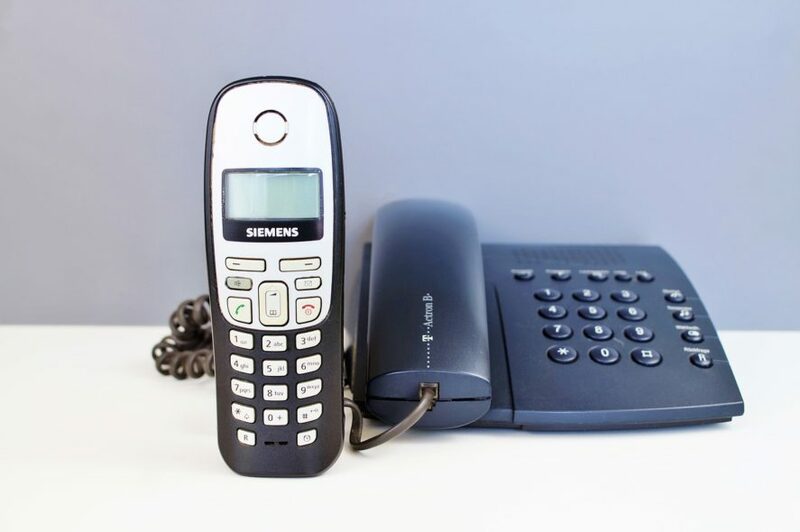 Ireland’s landline telephone service was dominated by Eircom for many years but the telephone service was deregulated several years ago – and the introduction of competition has helped to bring prices down. Eircom is now known as Eir. Vodafone Ireland is now one of the biggest landline competitors to Eir – they took over Perlico and BT Ireland. 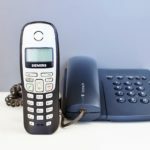 The cheapest mobile calls will depend on exactly how and when you use your phone – but if you are a fairly heavy user the deals from Lycamobile are very good. Currently – one of the best value pre-pay options is from Lycamobile : for just €15 a month you get a bundlle that includes 30Gb Data , Unlimited Texts and Unlimited calls to all mobiles and landlines in Ireland.